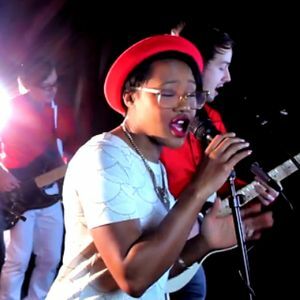 Groove Collider are five experienced musicians based in the West Midlands. 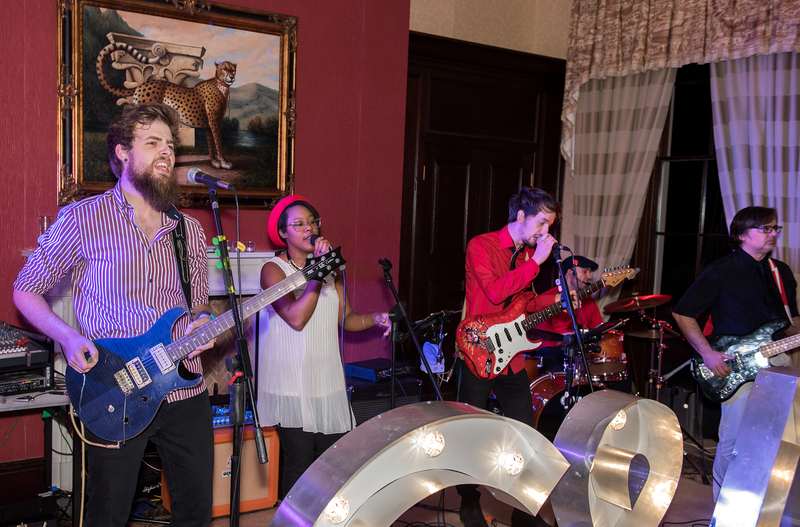 With a mix of dynamic vocal harmonies, energetic guitars and drums, our live sound won’t fail to disappoint. We perform an original live set of first dance songs, wedding music and many well loved party songs. 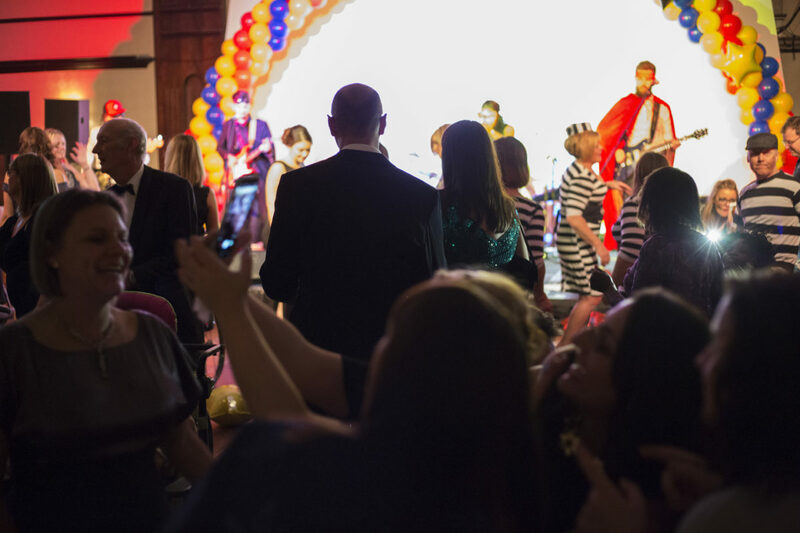 Our song list is finely tuned to include Pop, Rock, Reggae, Disco, Indie and Easy Listening – so something for every age group. 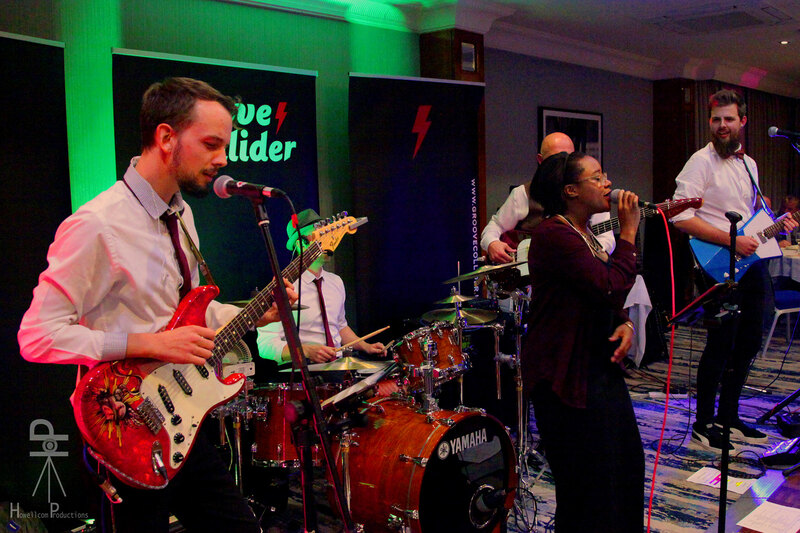 Groove Collider pride ourselves on delivering a fun and friendly performance so guests feel comfortable, engaged and most importantly enjoy themselves. What can I say other than fantastic, my hiking partner and I decided a local band would be good for all to remember Ned Edwards who sadly passed away just over a year ago. We thought we would raise money for MIND and not only did we raise enough to pay the band but also an additional £378.35 - how amazing. The band were absolutely fabulous so thank you so very much guys. Thank you very much for your excellent performance at our fireworks party, The Red Lion Hunningham. It was a pleasure to have you. Hope to see you again soon. Fab band! Fab night... had every body in the room dancing from the moment they began their set, with covers from the 60's all the way to the 00's! Would definitely recommend. We had the pleasure of listening to Groove Collider for the afternoon at our Summer Garden Party at The Victoria Inn Barnt Green and they were absolutely fantastic. They played a brilliant variety of songs and our guests loved them. We can’t wait to have these guys back! Usually one is sufficient. We are hard-core! A mix of private parties, weddings and businesses. Weddings, private parties, festivals and corporate events. Laser eyes and lighting bolts. Performing to 1000 people at one of the Hilton hotels for a Christmas ball to raise money for a spinal injury charity. Unique, explosive, fun five piece function & wedding band performing a mix of classic hits and modern pop music.